How can we develop a system to improve the quality of our Yoga classes? Why should we care about becoming the best Yoga teacher possible? Is a Yoga session to be structured for the student or for the style? Let’s review these questions, to look below the surface layer of the underlying issues, and search for deeper answers. Developing a system, for improving the quality of Yoga classes, is more than quality control. 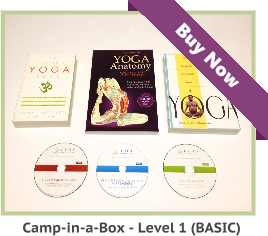 This requires Yoga teachers to continually learn and improve the art of teaching. The issue here is more than continuing education. To improve classes, we must implement what we learn and listen to student feedback. Implementing what we learn is applying what we absorb from Yoga teacher training courses to our classes. 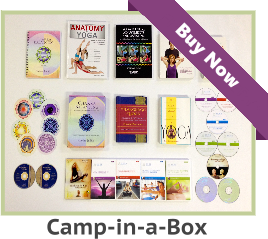 Attending the best intensives, or reading the best Yoga resources, mean nothing until we perform the practical applications in class. At the same time, courses we take should benefit our students. There are so many directions to go in, but some are obvious. Some communities are older or younger. 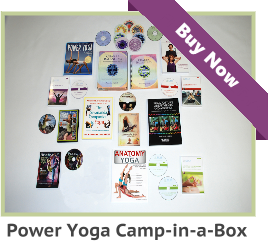 It makes no sense to take a Chair Yoga certification course, if we cannot apply it to any of our classes. If you are receiving requests for a specific type of class – that is the direction that would make the most sense to go in. If we have no interest in becoming a Yoga teacher specialist, we might consider bringing in an instructor who can meet the needs of this group. Another option is to refer your students to another teacher who can match their needs. The point being: We cannot be all things to all people, but our knowledge should at least point them in the right direction. Relationships, with our students, may be short-term or last for life. Either way, we should care enough about them to give them the best possible options to meet their needs. Regardless of which style of Yoga we teach, we are obligated to make our classes safe. If a student has pre-existing health problems, some, or all, of their practice may have to be modified. If we understand nothing about modifications, it would be best to point students to a Yoga teacher who does. At that point, we have an option to learn about modifications or teach students in our specific niche. If we choose to exclusively teach Yoga to young athletes – that is fine. However, we have to be honest about the athletic requirements of our classes with each new student that comes through our doors.